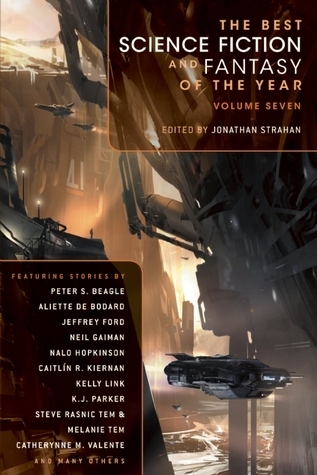 This year I set myself a goal of reading some classic fantasy and science fiction works. 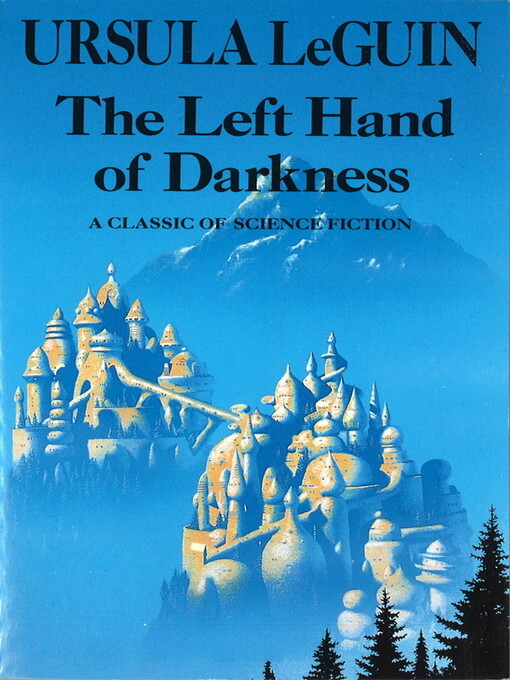 When I was in Amsterdam in the spring I picked up a copy of “The Left Hand of Darkness”. I have tried starting it three times now. I decided that if I am going to motivate myself to reading it I properly need to write it about it as I read. 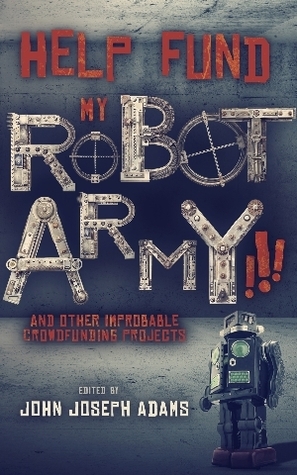 Reading: Help Fund my Robot Army!!! This collection is really an outrage idea. All of the stories are fake Kickstarter projects with fantastical or science fiction elements. Each story is presented as if it was a Kickstarter pitch. And of course the project was funded by a kickstarter… which I supported. How meta is that! 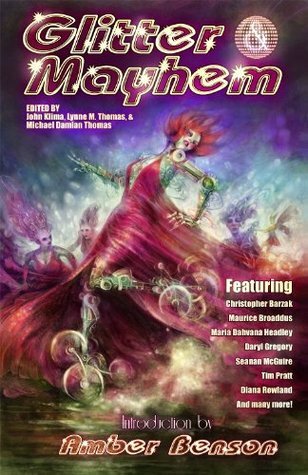 Part of the fun of this collection is knowing the format and the ways in which the stories plays with that format. In the following I will comment on the stories that interested me. 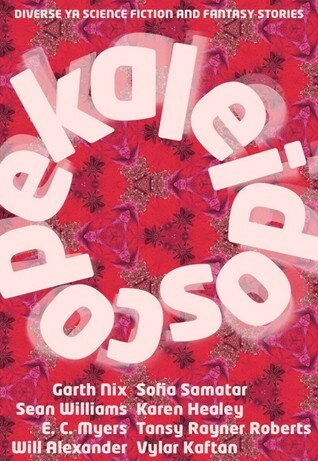 Genre: Urban fantasy, fantasy, science fiction, horror, steampunk, weird fiction, magic realism etc.